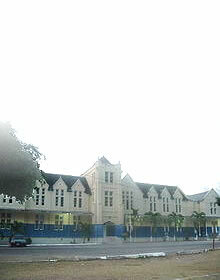 The Barnett Street Police Station dates back to the late nineteenth century and is of architectural significance, being constructed of cut stone. The design features of the building are symmetrical and therefore indicative of the Georgian style of architecture. 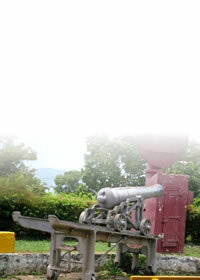 The stone wall surrounding the compound is in pristine condition and is one of the few remaining walls of its type in Montego Bay. 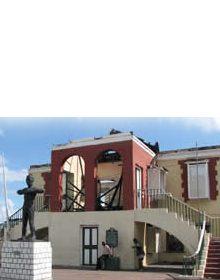 The Barnett Street Police Station featured prominently in the Montego Bay Riots of 1902. Riots played a great part in the history of the police force of the nation, as it was the first time in Jamaica that policemen marched in ranks with fixed bayonets.